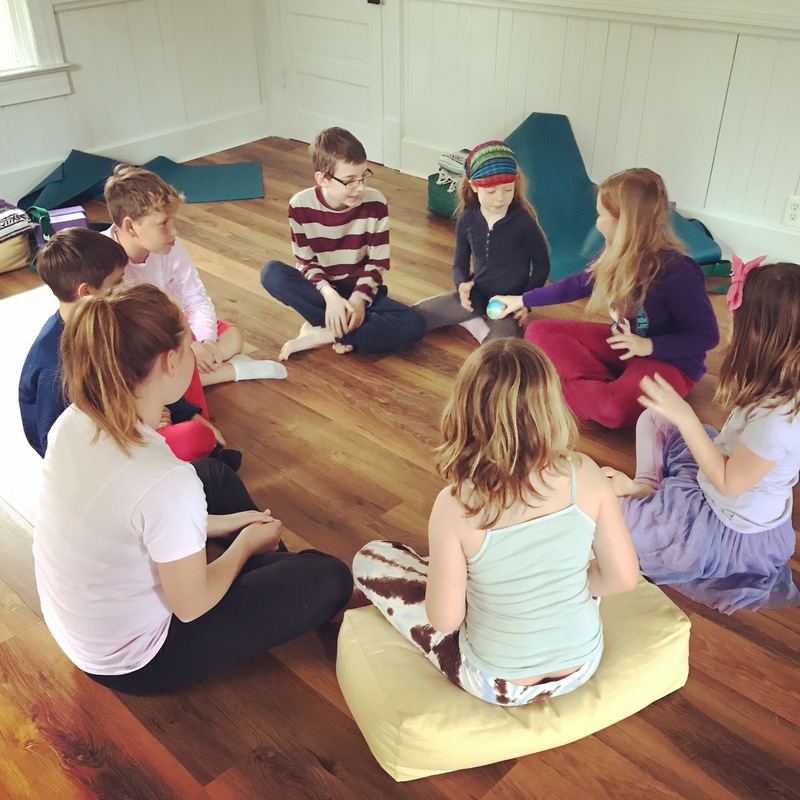 A yoga and mindfulness studio designed exclusively for use by kids ranging from infants to teens (they share a cottage with Yoga Garden, but are two separate businesses). 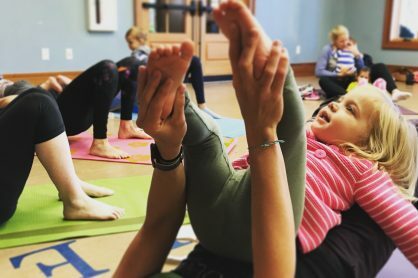 Growga will offer classes six days a week and include Baby and Me, Preschool Yoga, Homeschool Classes, Teen Yoga and summer camps. Activities like yoga have also proven to be effective at helping kids develop confidence and concentrate. 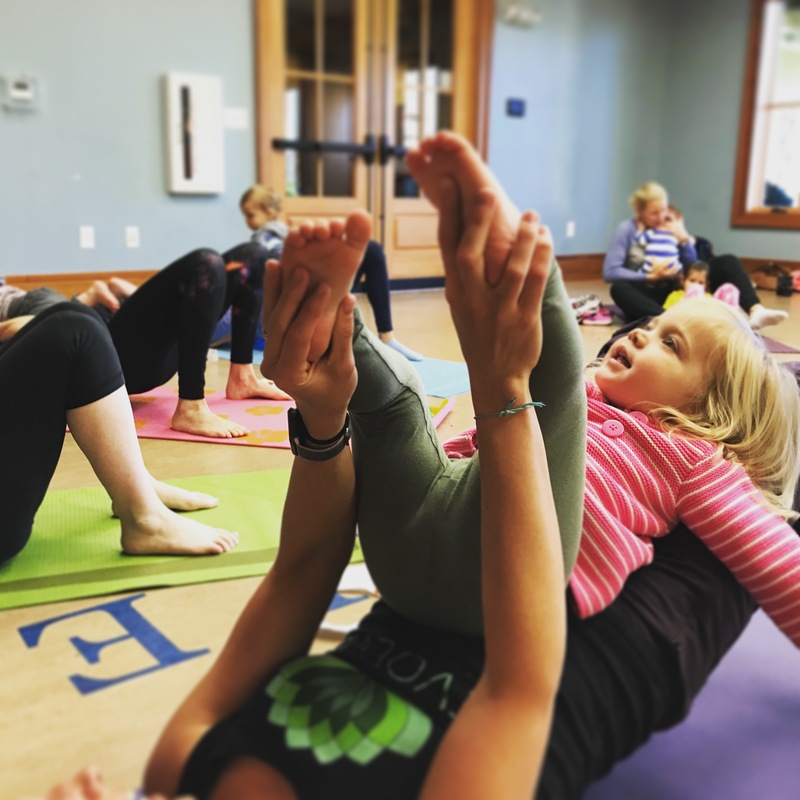 Growga will offer a variety of classes: Baby + Me Yoga, Toddler + Me Yoga + Art, Preschool Yoga + Art, Toddler/Preschool Yoga + Art, Teen/Tween Yoga, Kids Yoga for Homeschoolers, and Yogi Kids.